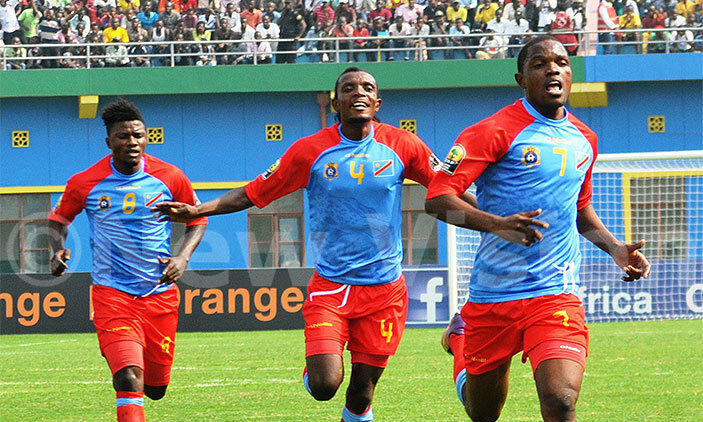 The Democratic Republic Of Congo won the African Nations Championship (CHAN) for a second time on Sunday, beating Mali 3-0 in the final in Rwanda. The Leopards, coached by Florent Ibenge (pictured), secured the title with two goals from the impressive Meschak Elia and a late Jonathan Bolingi strike. DR Congo became the first nation to win the trophy twice, having won the inaugural CHAN tournament - which is only open to footballers who play in their own local leagues - in 2009 in Ivory Coast. At a packed Amohoro Stadium in Kigali, DR Congo enjoyed huge support from the crowd although it was Mali who started with more purpose with Mamadou Coulibaly going close twice with a couple of early shots. But it was an exquisite individual strike from Mechak Elia which broke the deadlock on 29 minutes, to give DR Congo the lead. His long-range, angled shot gave Mali keeper Djigui Diarra no chance, and set Ibenge’s side up nicely going into the break. Elia again proved to be too much for Mali in the second half, scoring his second goal on 61 minutes. He dribbled past Diarra, placing the ball into an empty net. 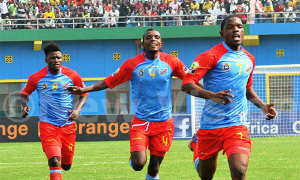 That goal sparked mass celebrations in the stands amongst the hoards of DR Congo fans. Mali tried to get back into the match, but failed to make the most of their opportunities. Lassana Samaka missed a good chance for Mali ten minutes later, with the game put beyond doubt when Jonathan Bolingi added a third for DR Congo 18 minutes from time. Mechak Elia was given a standing ovation when he was substituted on 86 minutes, and the crowd sang out coach Florent Ibenge’s name. Ibenge also guided the senior DR Congo side to third place at last year’s Africa Cup of Nations in Equatorial Guinea. Earlier, Ivory Coast took the bronze medal, beating Guinea 2-1 in an eventful third place play-off match. Ivorian keeper Abdoul Cisse played a key part in the Elephants’ win, saving two penalties. Guinea missed the chance to take an early lead when Ibrahima Sankhon’s spot-kick was saved by Cisse in the 27th minute. Just four minutes later, Guinea gifted Ivory Coast the opener with an own-goal from the unlucky Mohamed Youla. The Ivorians doubled their lead three minutes later through Badie Gbagnon. It was a case of deja vu for Guinea in the second half when Alseny Camara stepped up to take another penalty only to see Cisse save this one too. Aboubacar Leo Camara did pull one back for Guinea five minutes from time, but Ivory Coast held on to secure the win.